My bad. I missed International Tempranillo Day by 48 hours. But like a good Rioja, this review is only going to get better with a little more age. Some wine 101 here: Tempranillo is a grape…the most widely-planted grape in Spain. Rioja is not only a wine but also a region in northern Spain. Red wine from the Rioja region is called…wait for it…Rioja. Tempranillo is the dominant grape in virtually all red wine from Rioja. And now you’re probably more confused than when we started. Just remember this: Riojas are full-bodied, stick-to-your-ribs dark reds that go very well with red meat, hard cheese or jamón, Spain’s dry-cured, salty take on ham. 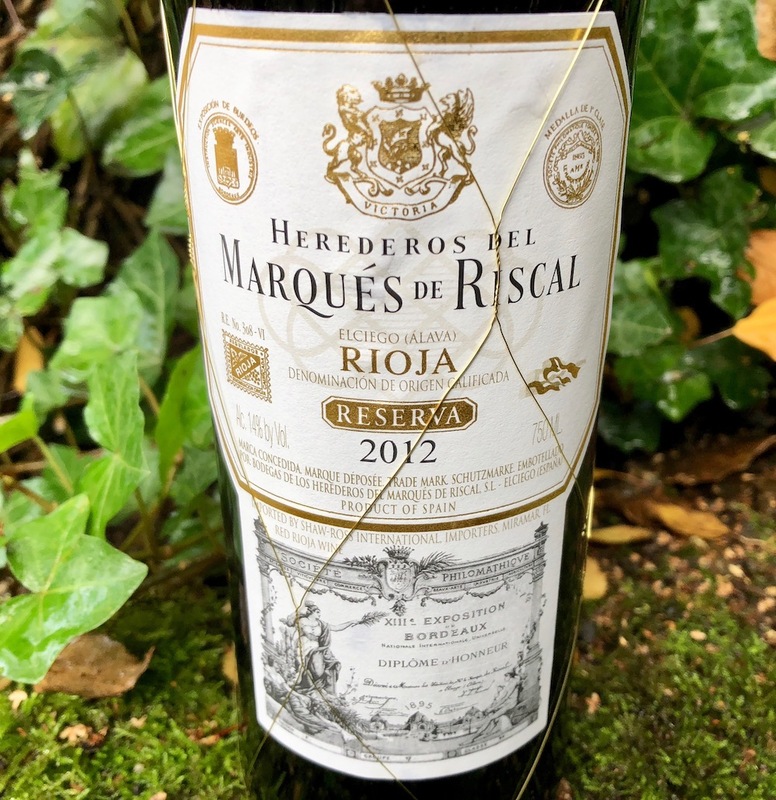 Riscal’s 2012 Reserva is a fine example of what Rioja has to offer…gutsy red wine that is almost always a great value. Don’t be off put by the fact that it’s 6 years old. Riojas are meant to be aged. 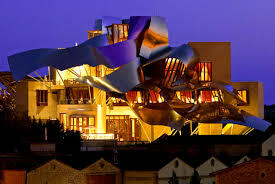 You can drink the Riscal now but with proper storage, it will only improve i.e. get smoother and more balanced, in a year or two or five. 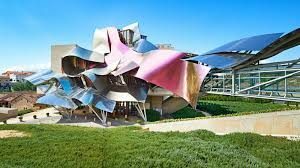 Where can you buy the Riscal Reserva? We found it at Fred Meyer and Whole Foods. It retails for around $21.